Insiders know that September is one of the best times to visit India. Across much of the subcontinent, the monsoon rains have largely petered off, revealing a lush, green countryside full of vibrant flowers and gleaming lakes. It’s also India at its least crowded: after the height of summer tourism, many cities wave farewell to their visitors. If you’re planning a vacation to India in September, here are a few of the best places to be. Across the country, India’s states are ready to draw you in. From lake-strewn Udaipur to pre-winter Kashmir, from restorative Kerala to buzzing Tamil Nadu, there are so many reasons to visit India at the cusp of the new season. 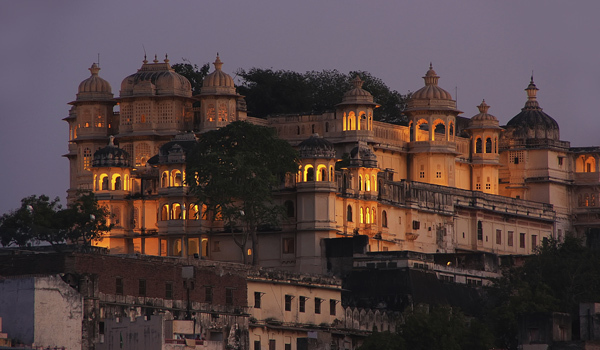 Rajasthan is one of the most regal regions of India, and stunning Udaipur may well be its crown jewel. By September, the city will be at its best: the monsoon rains will have fled, and the City of Lakes will be full of glittering bodies of water. 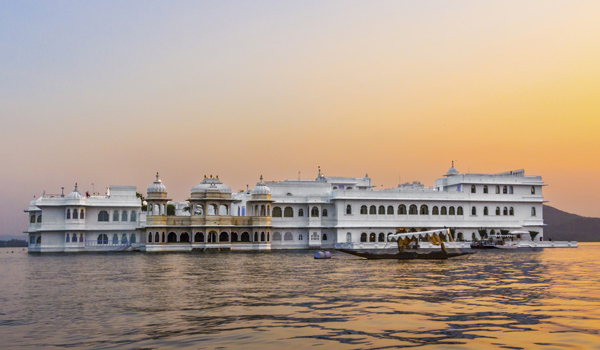 Lake Pichola – one of the largest and oldest in the city – is best admired bankside; if you’re after a particularly indulgent stay, consider booking the Taj Lake Palace, a gleaming marble jewel found in the very middle of its waters. Given that it’s only accessible by boat, you’ll be submerged in tranquil privacy for as long as you desire. After a different kind of landscape? September is also the ideal moment to venture to mountainous Kashmir. Winter starts early in this stunningly beautiful, Himalayan region, so now’s your chance to visit – before the cold and snows arrive. Renting a houseboat on the mountain-ringed Dal Lake in Srinagar is a perfect place to begin, while those looking to trek in Kashmir’s wilds can opt for a stay at the luxurious Khyber Himalayan Resort and Spa, which also hosts active days out. 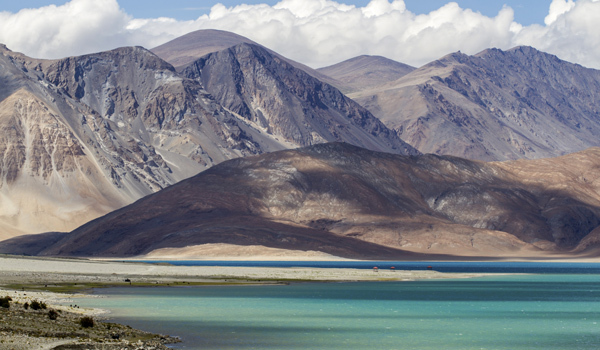 The Ladakh Festival in Leh is another unmissable Kashmir attraction. Held during the first two weeks of September, the festival greets visitors with a riot of color and song, with performances, sports demonstrations, and other cultural celebrations set to take place. More interested in seeking relaxation than hiking across mountains and valleys? 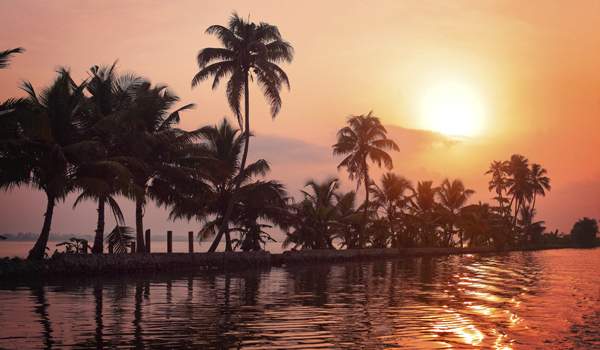 Balmy Kerala in India’s steamy south may yet be a little damp, but much of the rainy season will have passed. Get away from it all, then, at one of the supremely relaxing Ayurvedic retreats that populate the region. Luxurious Neeleshwar Hermitage invites guests to stay in private, palm grove-situated cabins, while Kalari Kovilakom welcomes visitors for 14-day minimum stays. 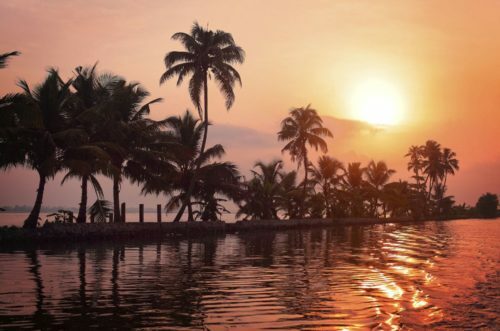 Once you emerge from your soothing cocoon, there’s also a bit of excitement to be had: India in September also offers upbeat seasonal attractions such as Kerala’s famous snake boat races, named for the shapes of the traditional carved vessels. If you time your visit right, you’ll be able to observe this unique cultural event first-hand. 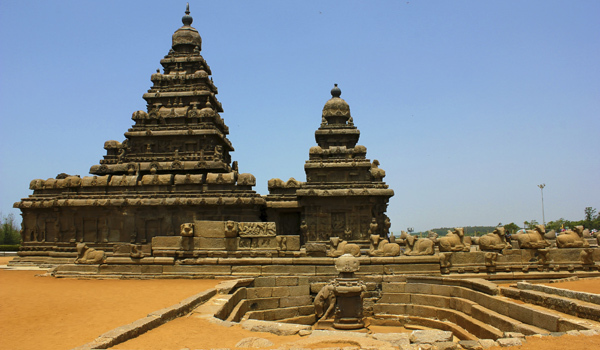 Another south Indian staple is the vivid Tamil Nadu, which borders Kerala to the east. Rains here tend to arrive in October, so September is the right time to explore all that’s on offer. And there’s a great deal of it: ancient cities attract pilgrims and visitors with their gorgeous temple complexes, while verdant Ooty offers lush ground for outdoor exploring (if you’re lucky, you may even spot a tiger). 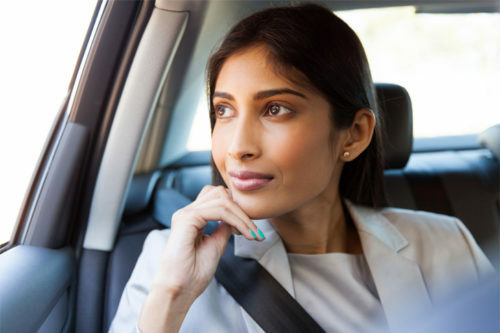 The beaches of the region attract those looking to relax, while bustling Chennai is ideal for urban explorers – a luxurious stay at the city’s ITC Grand Chola will provide a well-deserved spot of pampering. Of course, this is only a sampling of what awaits visitors to India in September. Whether you’re seeking culture or nature excursions, pampering or urban excitement, you’re bound to unearth a wealth of discovery. A full itinerary exploring the essence of Rajasthan can be found on our website, alongside an itinerary for Kashmir.